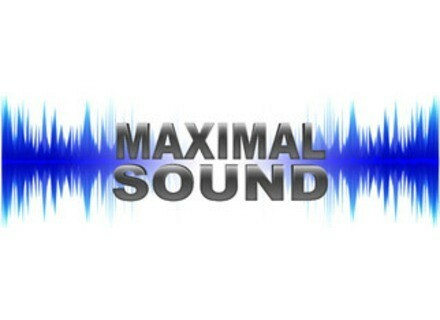 Online Premastering, Other Effects Processor from MaximalSound. MaximalSound announced that its psycho-acoustic model has been refined. According to MS, the limiter section has been totally redesigned. The processor is now designed to support most odd mix about tonal balance and dynamics content, they say. This new version can be tested for free here. [NAMM] Behringer C50A & C5A Behringer has unveiled two new active 30-watt reference studio monitors at the NAMM show. XTA DP548 Dynamic Audio Processor The DP548 dynamic processor adds Series 2 Dynamics onto a 4 Series base and goes on adding. [NAMM] RND 543 Mono Compressor Rupert Neve Designs has introduced the Portico 543 Mono Compressor, which delivers dynamic control and brick-wall limiting found in the Portico 5043 module to the 500 series format.